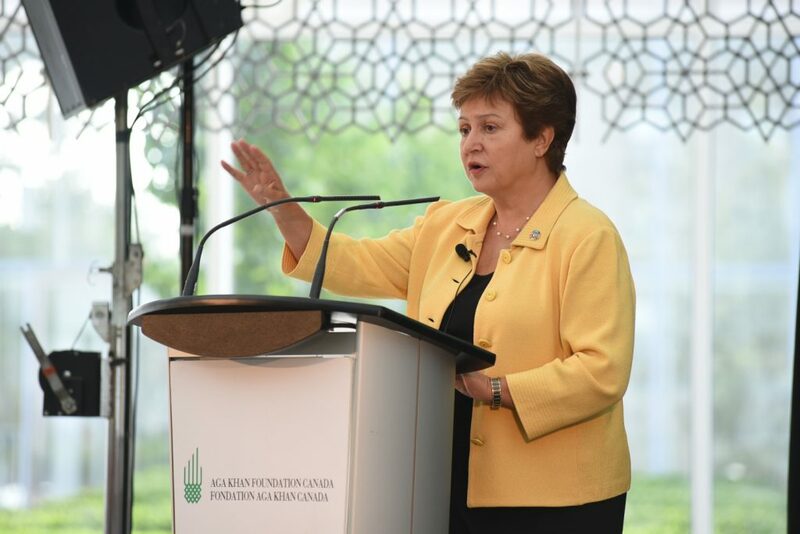 On September 27 and 28, 2017, the Canadian Council for International Cooperation (CCIC), in partnership with Aga Khan Foundation Canada and the Canadian Association for the Study of International Development, convened the CCIC 2017 annual conference at the Delegation of the Ismaili Imamat in Ottawa. With the theme of Influence, Inspire, Innovate: Realizing the potential of new policy horizons, two days of keynotes, workshops, panels, and networking tackled the most pressing opportunities and challenges facing the Canadian global development sector, inspiring us to think about how new policy horizons open the door to doing development. Among these were four sessions presented by AKFC, covering a breadth topics including innovations in data collection for monitoring and evaluation, championing gender equality through social norms change, pluralism and development, and media coverage of the developing world. 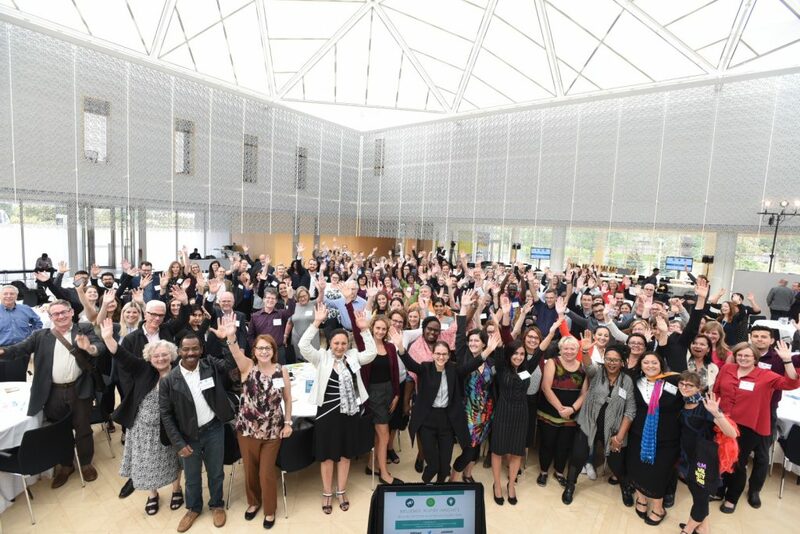 Over 300 thought leaders from international development and humanitarian civil society organizations, academia, and government engaged in dynamic dialogue on the skills, approaches, and partnerships required to leverage the potential of new policy priorities in a rapidly changing domestic and international context. A common theme emerged: the world needs more Canada. “Wherever I travel, people listen to what Canada has to say. We have a unique opportunity in front of us to act as a global convener. A unique opportunity to bring people closer together on global issues,” said the Honourable Marie-Claude Bibeau, Canada’s Minister of International Development and La Francophonie, as she opened the conference. Canada has the opportunity to be a beacon of hope; a leader in gender equality, innovation, collaboration, and human rights. The world needs more Canada, and the conversations sparked at Influence, Inspire, Innovate will continue to inform how Canada rises to meet the global challenges of today. 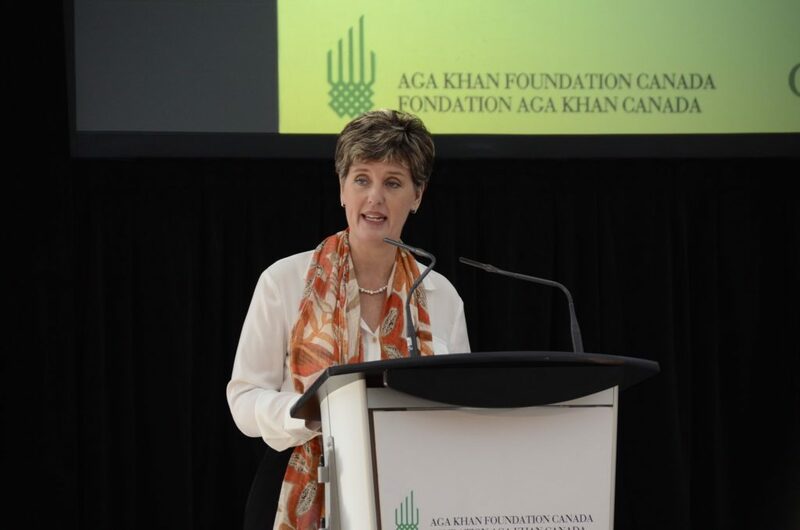 Aga Khan Foundation Canada is honoured to have partnered on this important event.